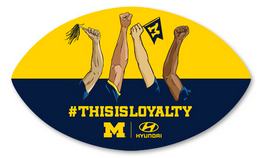 Score a FREE College Football Team Cling, courtesy of Hyundai! You can choose one of several teams! Allow 2-3 weeks for delivery!